A study at the University of Illinois compared performance on a cognitive test between higher and lower fit 9 and 10 year old students. The higher-fit students performed better on the test, and brain scans indicated they had larger basal ganglia, a part of the brain responsible for impulse control and response resolution. A second study by the same researchers compared performance on complex memory tasks between high fit and low fit 9 and 10 year olds. The study found better performance in high fit students, and brain scans showed larger hippocampi, the portion of the brain associated with complex memory tasks. 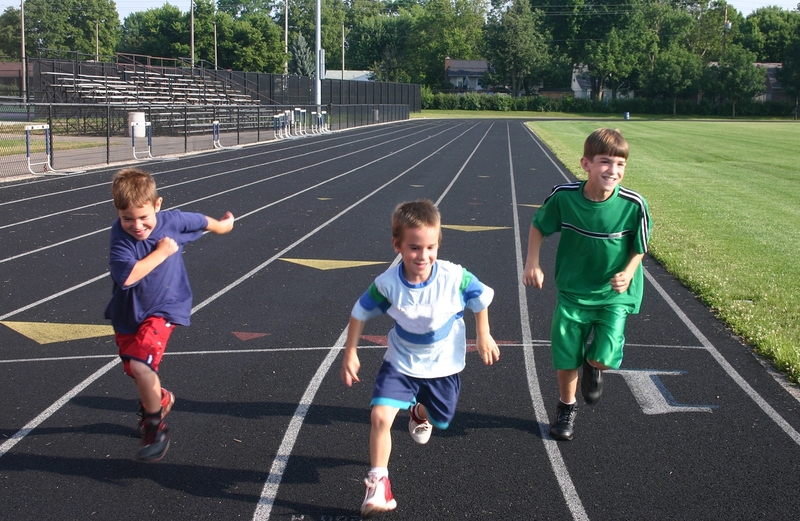 Over at SharpBrains, Dr. David Rabiner examines a study, recently published in the Journal of Attention Disorders, which looked at whether an extended physical training program can have a positive impact on students struggling with ADHD. It is important to put these positive findings into an appropriate perspective. First, even though the activity program was associated with improve ments in several areas, children continued to show clinically elevated difficulties even in areas where improvements were seen. Thus, there was no evidence that the exercise program reduced children’s difficulties into the normative range. This entry was posted on January 13, 2011 at 9:00 AM and is filed under ADHD, attention, brain fitness, research. You can follow any responses to this entry through the RSS 2.0 feed. You can leave a response, or trackback from your own site.